Arsenal need a fruitful holiday period to atone for recent losses and can make the perfect start by beating West Brom at the Emirates. 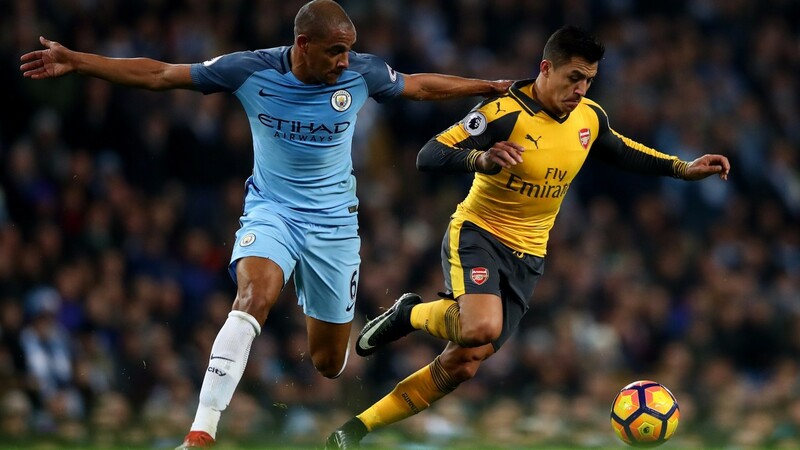 The Gunners failed to kick on from winning positions at Everton and Manchester City but are likely to face less of an attacking threat from Albion, who tend to struggle against the big boys. WBA have taken one point from five games against the top six and scored once on their last five visits to Arsenal. Arsenal Alex Oxlade-Chamberlain (hamstring) has joined Shkodran Mustafi and Per Mertesacker on the sidelines. Aaron Ramsey should return to the squad. West Brom Jonny Evans has missed the last two matches through injury and is a doubt.